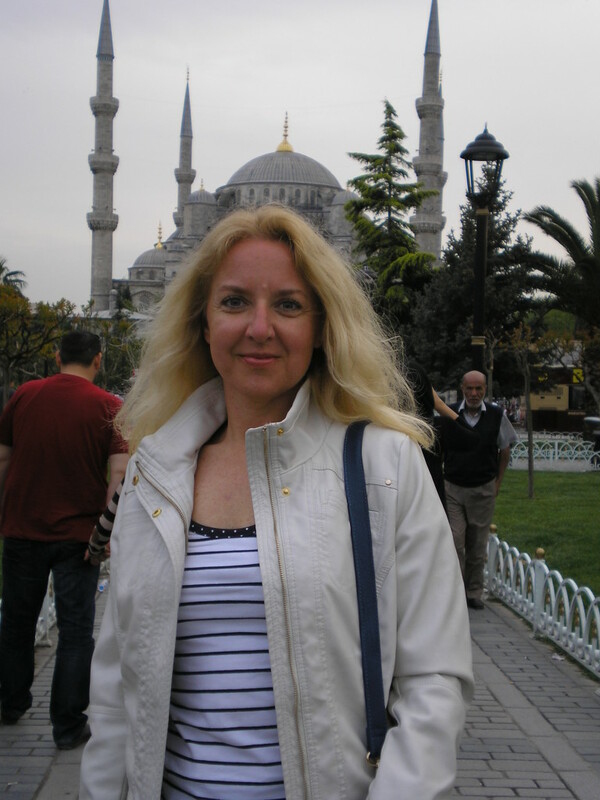 Pavla provides guided walking tours in Istanbul and culture tours in Turkey for individuals or groups. She studied history and geography at the Masaryk University in Brno. Nowadays she pass on her extensive knowledge to her interested audience. 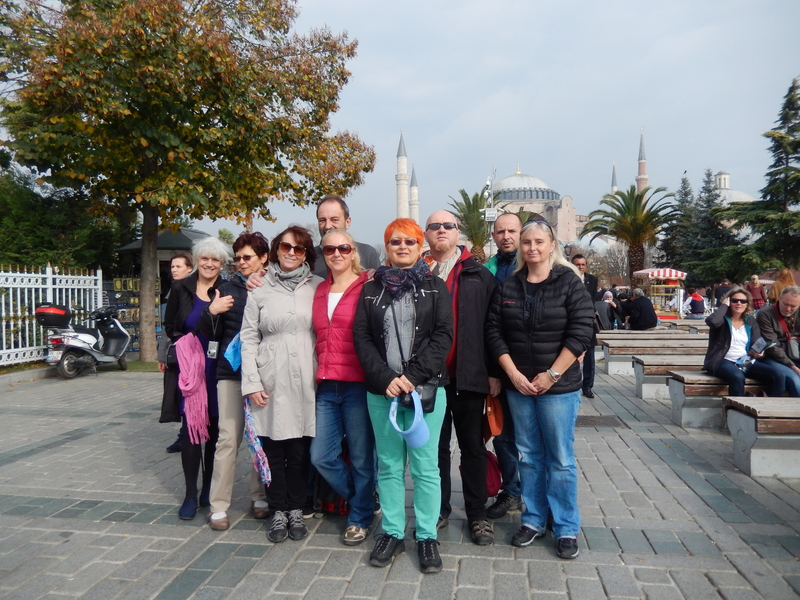 As a tour guide, showing Istanbul to visitors from all over the world. Her emphesis are the unknown parts of town, those facts, you won’t find in a guide book. She will design your itinerary based on your time availability and preferences.